He was last seen driving a white 2006 Volvo SW, OH plate B3, and is described as a 5'9'', 140 lb, Caucasian male with gray hair and glasses. UPDATE: Solon Police Department says Bergen has been located safely. 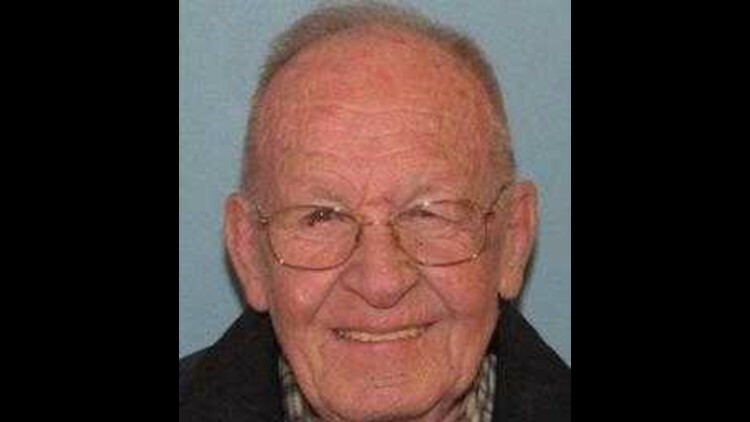 SOLON--An 83-year-old Solon man named William Bergen is missing after he left his residence at approximately 4 p.m. Sunday afternoon. Officials say Bergen was headed to Shaker Heights, but did not arrive to his destination and has not been reached since. Anyone with information, please call Solon Police 440-248-1234.